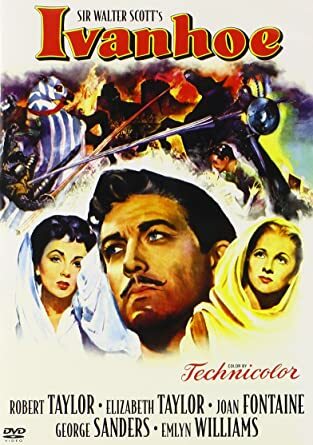 Last few nights, several early 1950s 'adventure' films in brilliant color! 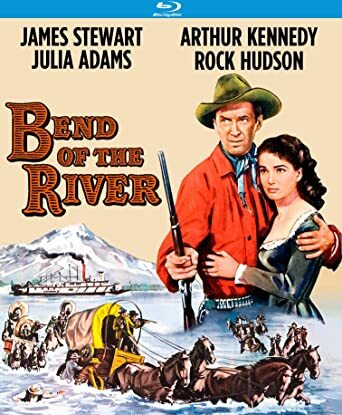 Bend of the River (1952) w/ James Stewart, Arthur Kennedy, Julie Adams, & Rock Hudson; Anthony Mann, director - love the Stewart/Mann western films (listed below - own all in one form or another, as noted at the end of each listing) - except for the B&W Winchester '73, the others are in superb color w/ panoramic location settings - this one was filmed around Mt. Hood in Oregon and Columbia River locales - only two have been released as BDs, and several others I have are DVD-Rs from TCM - waiting for the other three to come out on blu-ray discs. It took a while to get around to it, but I watched W. Mediocre film making mixed with poor casting choices and poor acting. What happened to Oliver Stone? Anyway, last year's Vice is better, and much better acted, than this movie. Sigh. Sometimes you hope a film is going somewhere and it doesn't. Cute closeted gay boy basically has 2 modes: doing nothing, or behaving like an arse. His straight friends are also arses, only not quite so cute. The fact that the main character is described as "aimless" should have been a clue. Some light and sometimes amusing viewing. 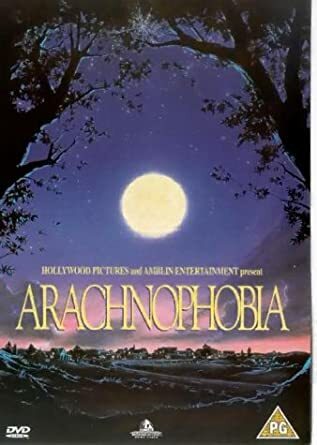 Based on a true story set in Durham, NC in 1971. Reviews are mostly favourable, but not full out enthusiastic. 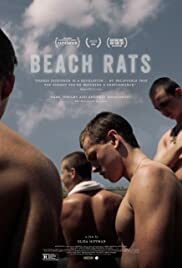 I found it both engrossing and very well directed, with a welcome tightening of the dramatic screws as the story unfolds. 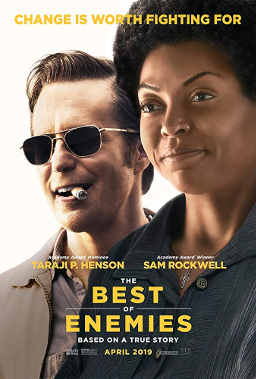 The acting is superb, with Sam Rockwell particularly outstanding. Watching it in a theatre near Durham made it a rather special experience. Recommended.